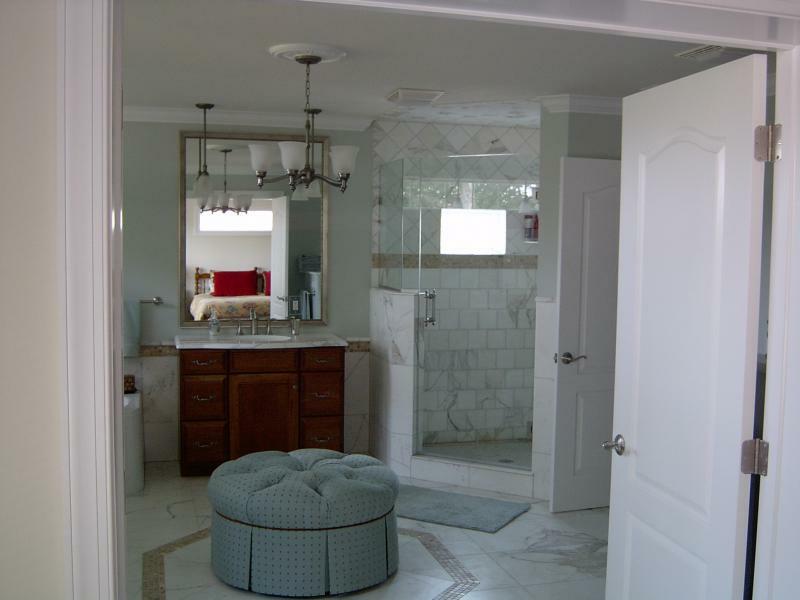 Mike Fusco Builder - These are some Excel Homes bathrooms and bathroom features. These are in houses built by various Excel Homes approved builders. This will be a custom home that we build for you. Excel Homes has many upgrade options to choose from. A few brand names Excel Homes offers: Delta faucets, Briggs toilets, Marblux cultured marble vanity tops, MAAX AKER tubs and showers, Corian tops, and more. See the Excel Homes website for more info. This allows us to build the custom home you want. 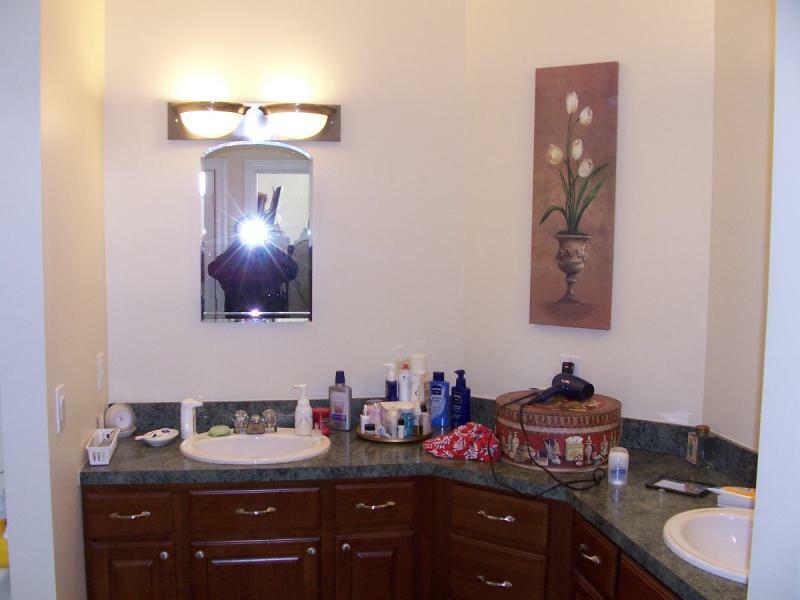 These are some Excel Homes bathrooms and bathroom features. These are in houses built by various Excel Homes approved builders. This will be a custom home that we build for you. 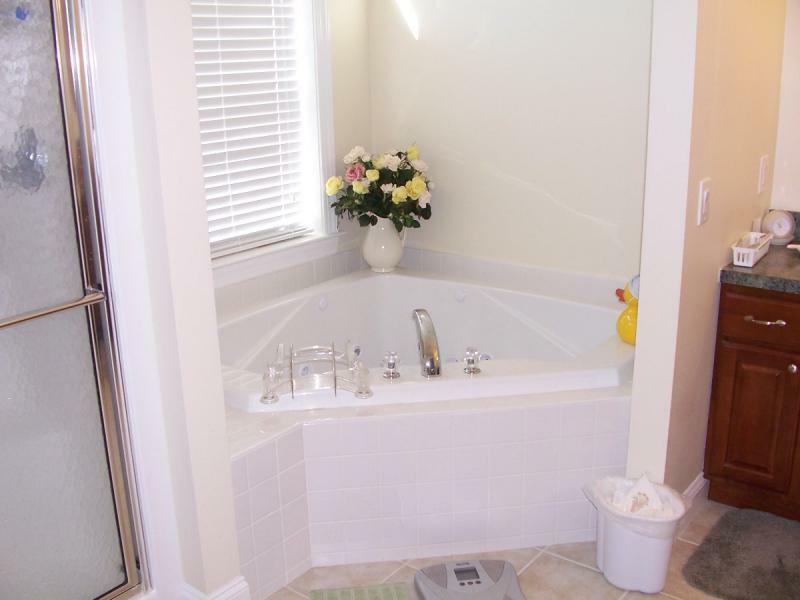 Excel Homes has many upgrade options to choose from. A few brand names Excel Homes offers: Delta faucets, Briggs toilets, Marblux cultured marble vanity tops, MAAX AKER tubs and showers, Corian tops, and more. See the Excel Homes website for more info. This allows us to build the custom home you want. 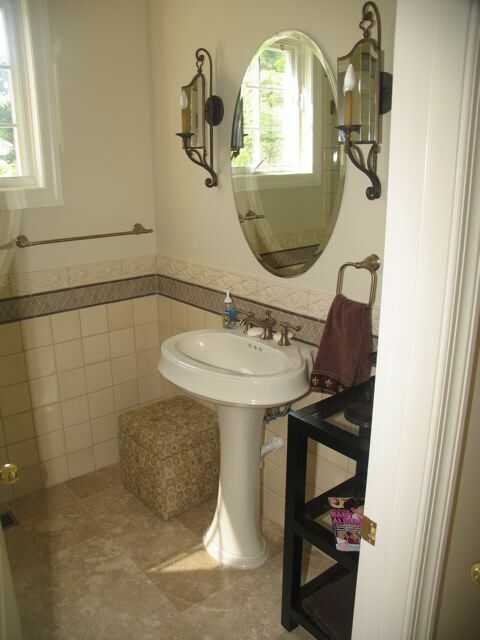 These bathrooms are in Modular houses! Copyright 2017 Mike Fusco Builder and Hearth and Home Inspection Service. All rights reserved.